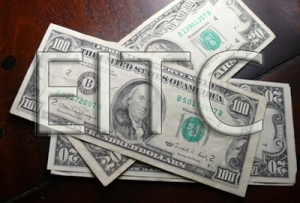 Still have questions about the income tax amendment on the ballot? Today is Election Day, and many in North Carolina are still unaware or confused about the six proposed amendments to the NC constitution that are currently on the ballot. Below are some of the questions the Budget & Tax Center has most often encountered during this election season. What is the proposed income tax cap amendment? During the most recent legislative session, North Carolina lawmakers approved a bill to change the North Carolina Constitution to place a cap on the maximum allowable rate of personal and corporate income tax. Because this bill requires a change to the NC Constitution, the question now goes to voters. If voters approve this amendment on Election Day 2018, the personal and corporate income tax rate in North Carolina will be permanently capped at 7% as opposed to the current 10% income tax cap. Will this income tax cap put money back into my pocket after the November vote? The proposed income tax cap amendment is not a tax cut, and will not ensure you pay less in taxes overall. The amendment proposes to permanently cap the income tax rate at a maximum allowable rate of 7%. Currently, North Carolinians pay a 5.499% rate of individual income tax, and a 3% rate of corporate income tax. Therefore, folks in North Carolina cannot expect a tax cut as a result of this tax cap amendment. In fact, if income tax is capped at 7%, sales and property taxes will likely be increased in the future. Who stands to benefit the most from this proposed tax cap? 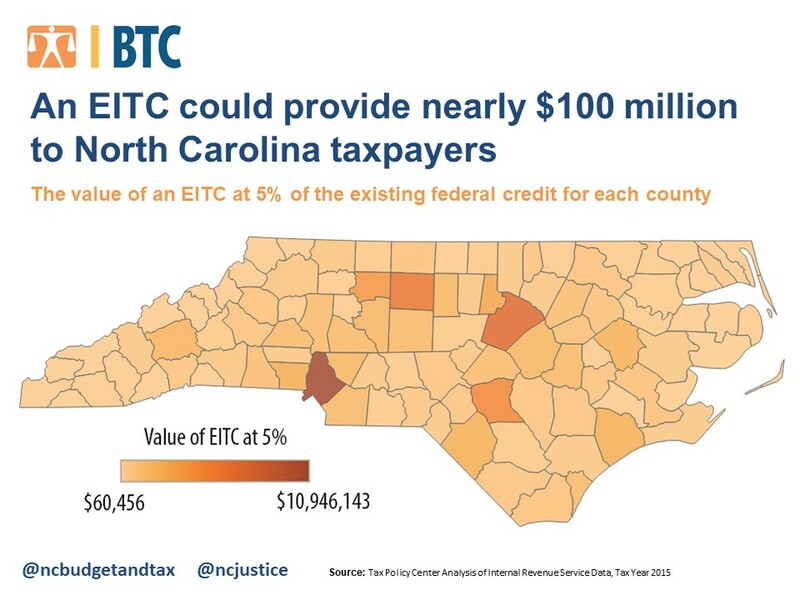 This amendment makes permanent some of the recent tax changes that benefit the richest North Carolinians, increasing concern that middle and low-income individuals will foot the bill. Previously, and for some time, North Carolina had a graduated tax structure that required the richest of us to pay a higher rate of personal income tax. From 2001-2006 the rates paid by the richest North Carolinians were above 7%. Income tax is the largest source of tax revenue in our state, and provides needed dollars for crucial infrastructure and services like education, public health, public safety, and parks and libraries. In order to respond to future economic crises and ensure continued funding for these services, future lawmakers will likely be forced to raise sales and local property taxes to make up for the loss in income tax revenue. 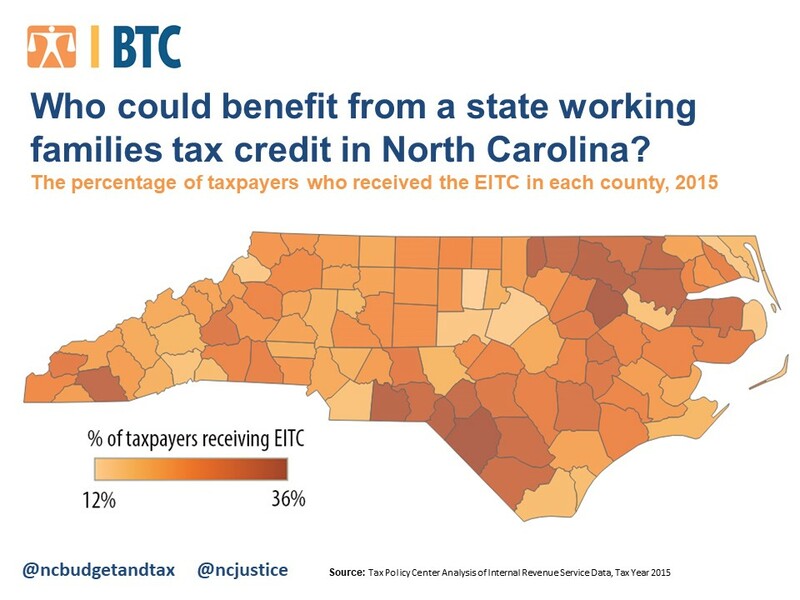 Because sales and property taxes are not applied depending on a person’s income, low and middle income North Carolinians pay a larger share of their incomes toward those taxes. Is there currently an income tax cap in North Carolina, or can my income taxes be raised without limit? The maximum income tax rate is already capped at 10%. Your income taxes cannot currently be raised beyond that rate. Have other states capped income taxes? What happened? In 2014, Georgia changed the state constitution and placed a cap on its top income tax rate. The income tax cap has cut off a major source of funding to address classroom and student needs across the state of Georgia, limiting the ability of current and future lawmakers to utilize its income tax to ensure that its public schools have adequate resources for the more than 1.7 million students in its public schools. For more information about the potential impact of the tax cap, please read the Budget & Tax Center’s recent report. For general information related to November’s election, please visit www.ncjustice.org/election2018. Heba Atwa is a Policy Advocate for the Budget & Tax Center, a project of the NC Justice Center.